Goods in Transit insurance is essential cover for drivers or businesses that use vehicles for commercial purposes. It covers your property against loss or damage while it is in transit from one place to another or being stored during a journey. You can take this insurance out for goods being distributed in your own vehicle or by a third-party carrier, both domestically and abroad. We are one of the UK’s largest independent insurance brokers and our service, from cover to claim, is both personal and bespoke. We will take time to carefully analyse your business risks before sourcing the most appropriate cover for you from the whole of the market including major, specialist and niche providers. We offer two classes of Goods in Transit insurance. ‘Carriage of own goods’ – for when you drive to and from work carrying your own tools. 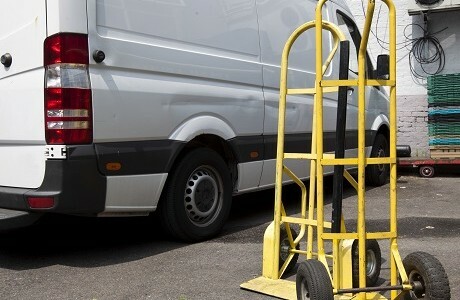 Or ‘Haulage’ – if you use your vehicles to move goods for other people, over short or long distances, such as a courier.